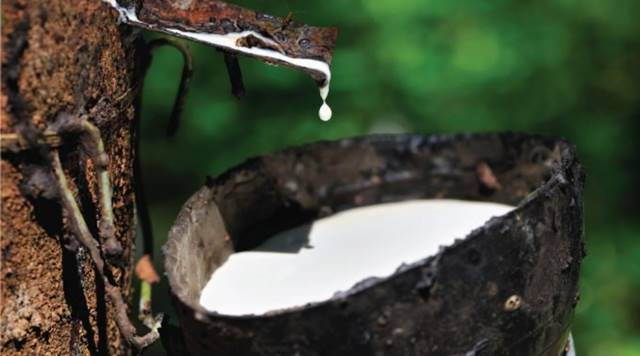 Rubber planters are happy with the government’s decision to set aside a 5 billion baht loan to buy rubber from farmers to build roads and manufacture other items, the Thai-language Daily News reported yesterday (Dec 6, 2018). 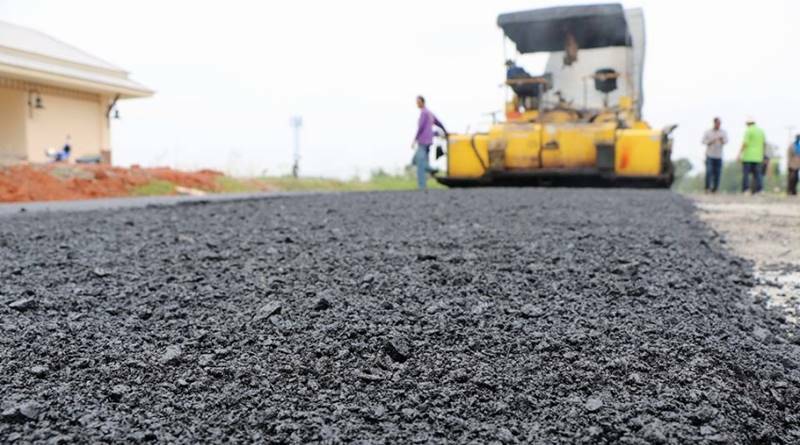 According to the paper, the government is considering using para-rubber as an ingredient to build local roads. More than one million tons of para-rubber will be bought from planters under this project. Rubber has already been used to manufacture surgical gloves and many other manufacturing items, said the paper. 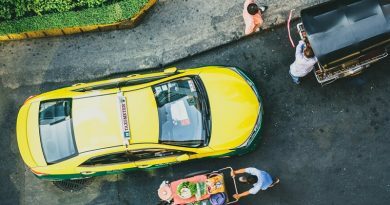 12,000 baht per month for unlimited Taxi rides. 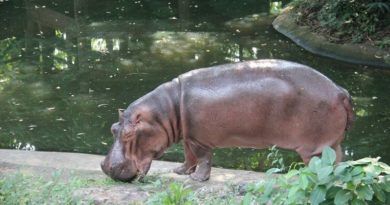 Oldest Hippo in Thailand “Mama Malee” now at Khao Kheow Zoo. 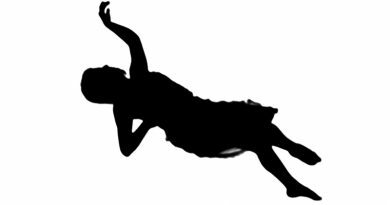 Norwegian fell from a 4 story building undiscovered for hours.